Sugary drinks may boost cancer growth: Study. Washington: Consuming just one or two cups of sugar-sweetened drinks daily may accelerate the growth of intestinal tumours, say scientists who also discovered how sugar can directly feed cancer growth. Researchers at Baylor College of Medicine and Weill Cornell Medicine in the US conducted the study on mice. "An increasing number of observational studies have raised awareness of the association between consuming sugary drinks, obesity and the risk of colorectal cancer," said Jihye Yun, assistant professor at Baylor. "We know that obesity increases the risk of many types of cancer including colorectal cancer; however, we were uncertain whether a direct and causal link existed between sugar consumption and cancer," said Yun. Researchers generated a mouse model of early-stage colon cancer where APC gene is deleted. "APC is a gatekeeper in colorectal cancer. Deleting this protein is like removing the breaks of a car," Yun said. "Without it, normal intestinal cells neither stop growing nor die, forming early stage tumours called polyps. More than 90 per cent of colorectal cancer patients have this type of APC mutation," she said. Using this mouse model of the disease, the team tested the effect of consuming daily modest amount of high-fructose corn syrup -- the equivalent of people drinking about one and half of a sugar-sweetened beverage daily -- on tumour development. The sweetened water was 25 per cent high-fructose corn syrup, which is the main sweetener of sugary drinks people consume. High-fructose corn syrup consists of glucose and fructose at a 45:55 ratio. When the researchers provided the sugary drink in the water bottle for the APC-model mice to drink at their will, mice rapidly gained weight in a month. To prevent the mice from being obese and mimic humans' daily consumption of one can of soda, the researchers gave the mice a moderate amount of sugary water orally with a special syringe once a day. After two months, the APC-model mice receiving sugary water did not become obese, but developed tumours that were larger and of higher-grade than those in model mice treated with regular water. "These results suggest that when the animals have early stage of tumours in the intestines -- which can occur in many young adult humans by chance and without notice -- consuming even modest amounts of high-fructose corn syrup in liquid form can boost tumour growth and progression independently of obesity," Yun said. "Further research is needed to translate these discovery to people; however, our findings in animal models suggest that chronic consumption of sugary drinks can shorten the time it takes cancer to develop," she said. The team then investigated the mechanism by which this sugar promoted tumour growth. They discovered that the APC-model mice receiving modest high-fructose corn syrup had high amounts of fructose in their colons. 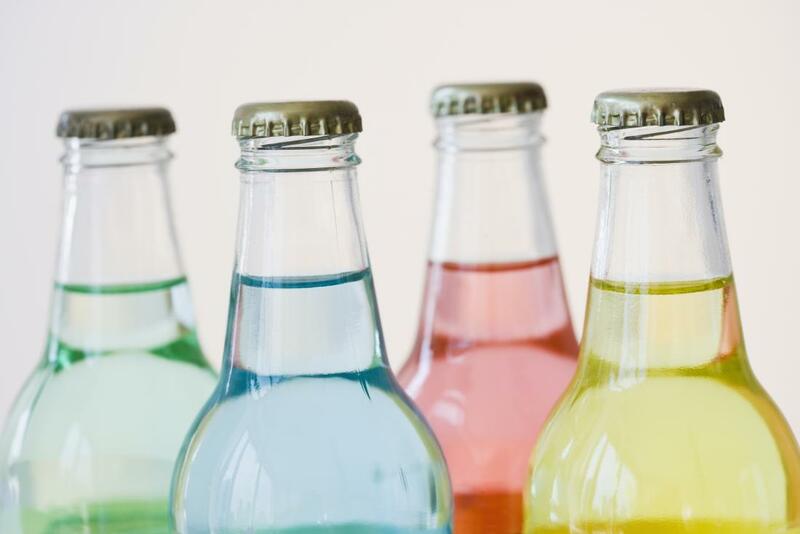 They found that sugary drinks increased the levels of fructose and glucose in the colon and blood, respectively and that tumours could efficiently take up both fructose and glucose via different routes. Fructose was first chemically changed and this process then enabled it to efficiently promote the production of fatty acids, which ultimately contribute to tumour growth. "This study revealed the surprising result that colorectal cancers utilise high-fructose corn syrup, the major ingredient in most sugary sodas and many other processed foods, as a fuel to increase rates of tumour growth," said Lewis Cantley at Weill Cornell Medicine. "While many studies have correlated increased rates of colorectal cancer with diet, this study shows a direct molecular mechanism for the correlation between consumption of sugar and colorectal cancer," Cantley said. 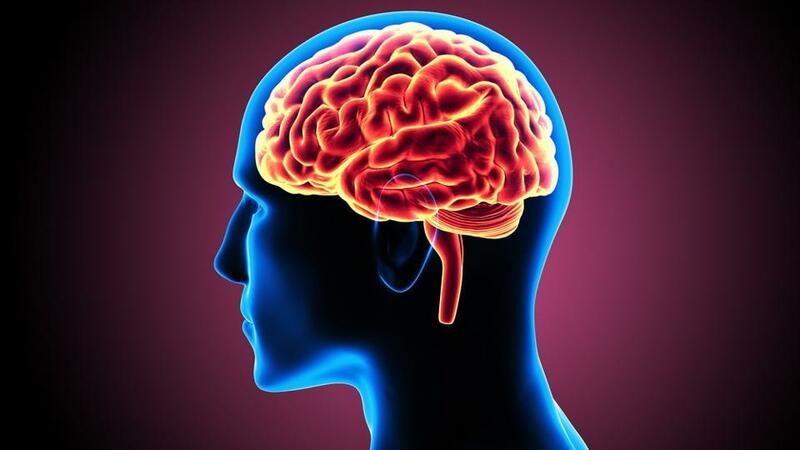 "Our findings also open new possibilities for treatment," Yun said.